Shuler attended Miami Central High School where he produced more than 3,000 receiving yards, and 30 touchdowns while he played along side recently signed Fire quarterback Rakeem Cato. Shuler is a slot receiver and one of the most prolific pass catchers in major college football history. 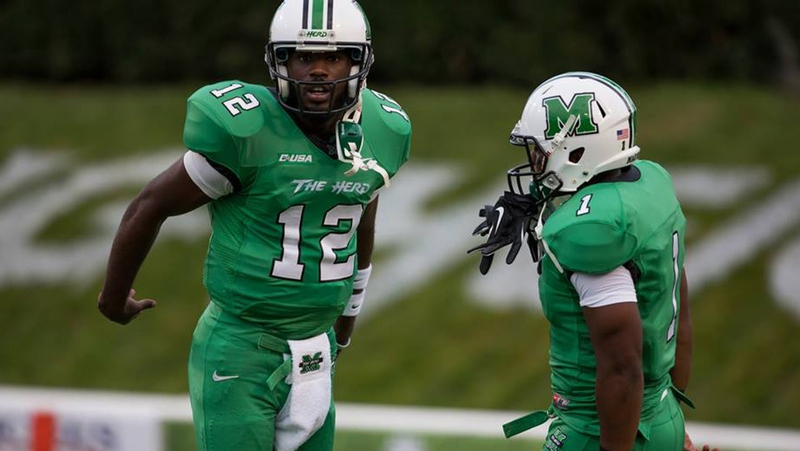 Shuler has a longtime friendship with recently signed quarterback Rakeem Cato and their common knowledge of the game, and each other, aided both in their careers at Marshall University. “When you watch both Cato and Shuler on film, it is easy to see their special connection. 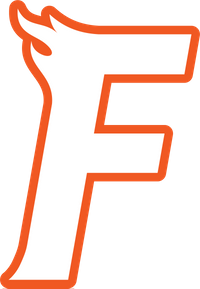 It is a connection that takes years for a QB and WR to develop and some never get there. 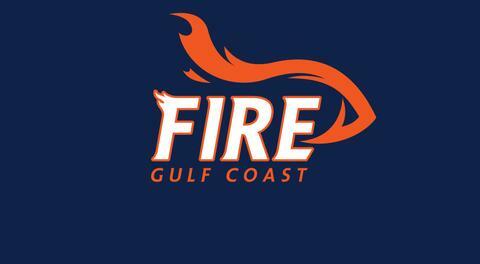 I am excited to see how that connection translates to the indoor game," said Fire Head Coach Brent Burnside. 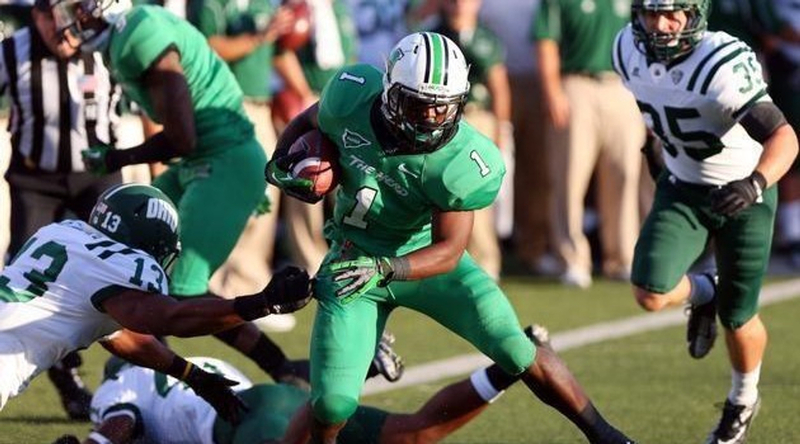 Shuler attended Marshall University from 2011-2014, he is one of only eight receivers in FBS history with two 100-catch seasons (110 in 2012; 106 in 2013). He finished his career in 2014 with 92 receptions just missing the mark for his 3rd consecutive 100 catch season. 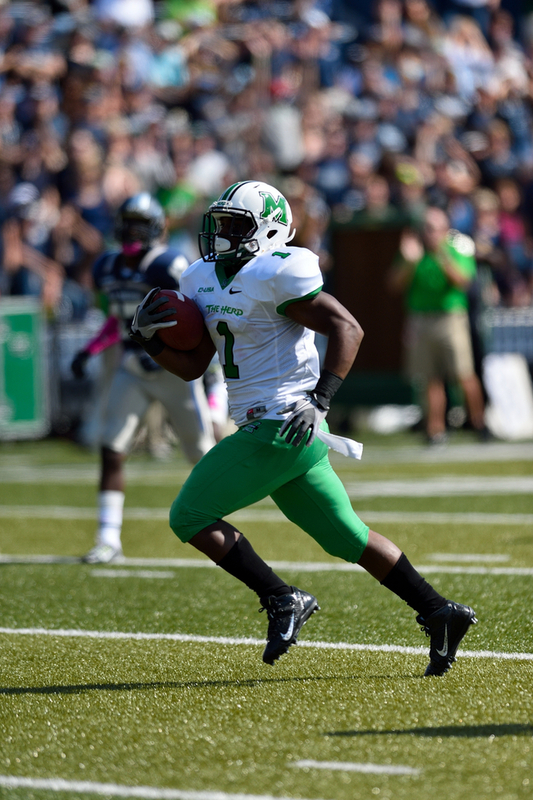 Shuler owns three of the top six receiving seasons in Thundering Herd history and is the first three-time All-Conference USA first team selection. 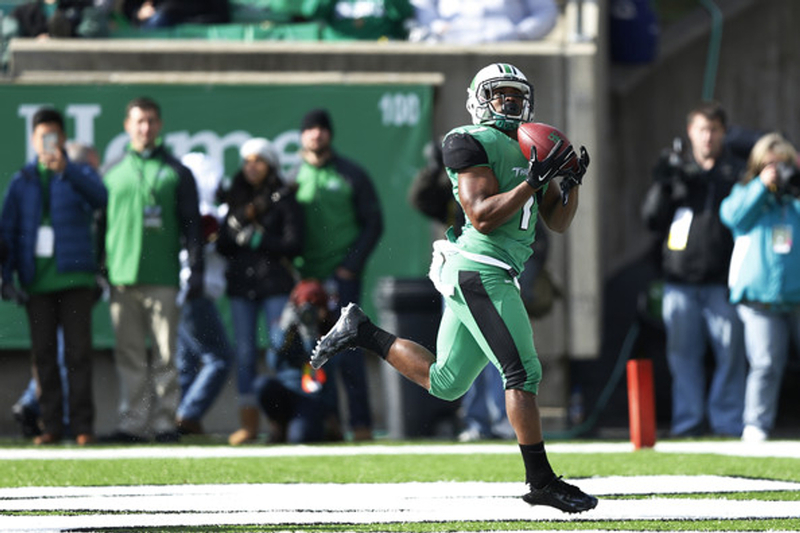 Having started 3 seasons at Marshall he joins College Football Hall of Famer Mike Barber as the only receivers in Marshall history with three seasons of 1,100 or more yards (1,138, 1,165 and 1,138, respectively). 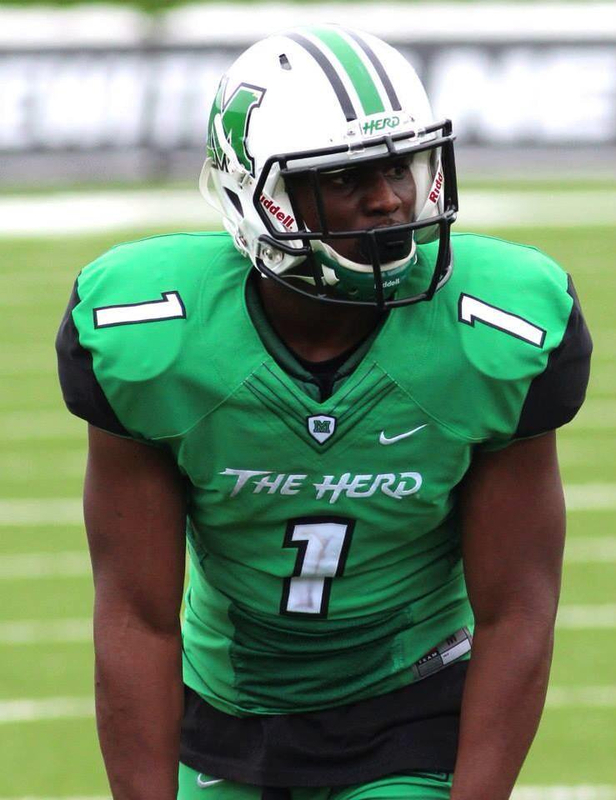 Shuler finished out his career with at least one reception in 41 consecutive games and made a Marshall-record 19 catches in a 2012 loss at Purdue. 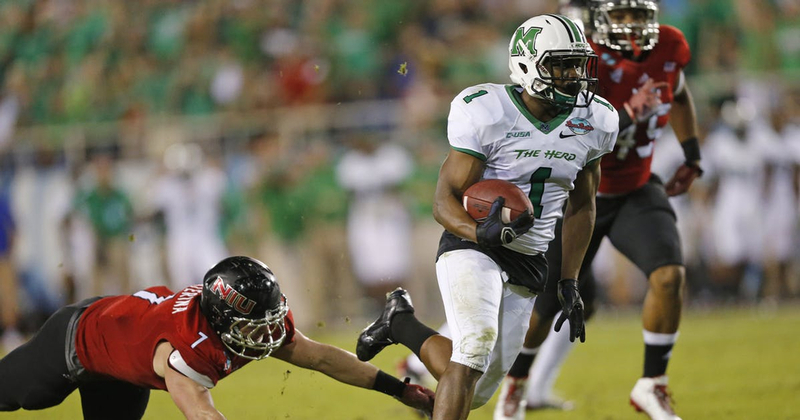 He finished his four-year career with the Thundering Herd with at least one reception in 41 consecutive games, and was the all-time leader in Receptions (322), most Receptions in a single season (110), most receptions in a single game (19), finished 4th all-time in career yards (3,563), and 5th all-time in career touchdowns (25)(behind Randy Moss, Darius Watts, Gator Hoskins, Mike Barber). He currently ranks 7th all-time in NCAA for career receptions (322).